Tim wants to help at-risk students achieve awesome results academically and personally. He is on a mission to impact at-risk student lives in every state in America through his motivational speaking. His story makes him the ideal speaker to help students move their life and academics from average to awesome (The A+ Process). Tim is an advocate for education. He wants at-risk students to see education as an opportunity to change the trajectory of their life. Tim’s transparency resonates with male students. He’s relatable and authentic, which makes it easier for him to connect and immediately grab the attention of his male audience. Tim’s objective through his student development and motivation is to help close the achievement gap among male learners. Tim Bowers educational work goes beyond K-12. He has been booked to speak at a college commencement graduation, several HBCUs and one of the best universities in the world. 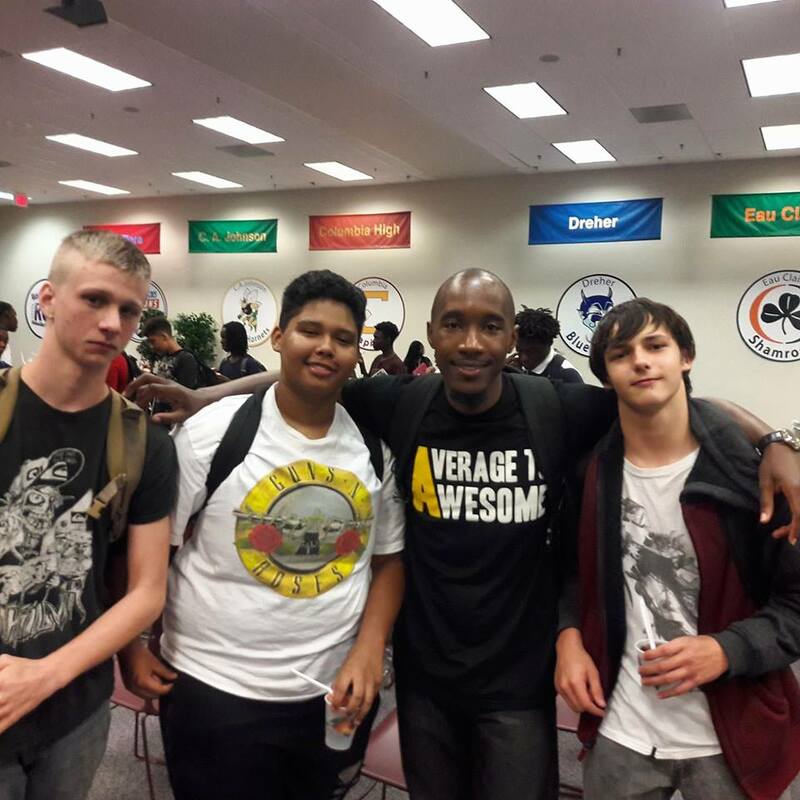 His message is aimed to help students take their life and academics from average to awesome. His work helps with improvement in the areas of retention, first year experience and academic performance. Here are some of Tim’s past clientele and partnerships.